If you are researching your ancestry from Mississippi, you will want to use GenealogyBank’s online MS newspaper archives: 80 titles to help you search your family history in the “Magnolia State,” providing coverage from 1802 to Today. There are millions of articles and records in our online Mississippi newspaper archives! 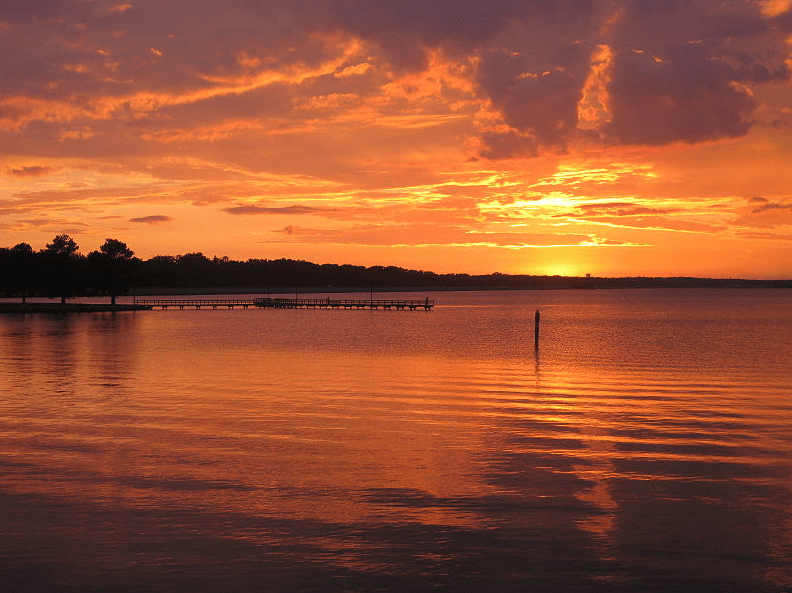 Photo: sunset on the Ross Barnett Reservoir in Brandon, Mississippi. Credit: Eskimo.the; Wikimedia Commons. Dig deep into our online archives and search for historical and recent obituaries and other news articles about your ancestors from Mississippi in these newspapers. Our MS newspapers are divided into two collections: Historical Newspapers (complete paper) and Recent Obituaries (obituaries only). 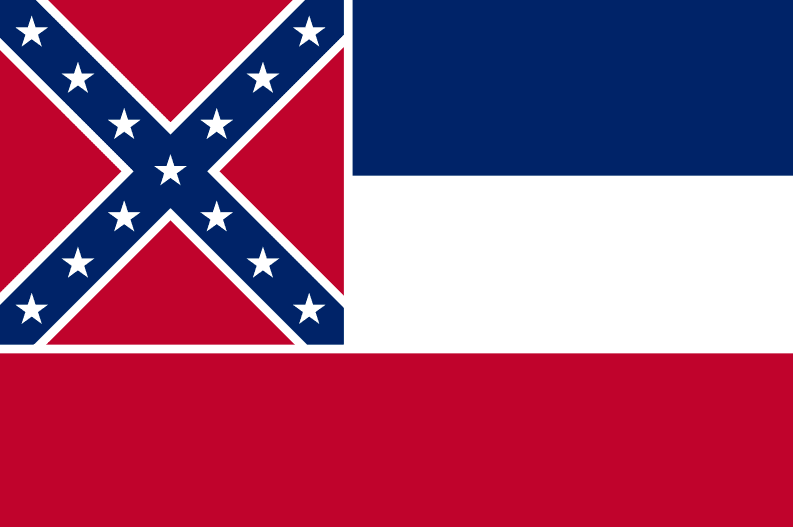 Illustration: Mississippi state flag. Credit: Wikimedia Commons. Here is a complete list of Mississippi newspapers in the online archives. Each newspaper title in this list is an active link that will take you directly to that paper’s search page, where you can begin searching for your ancestors by surnames, dates, keywords and more. The MS newspaper titles are listed alphabetically by city.